You may have retired the old hair gel after your awkward high school spikey hair days, but ditching this product altogether may be a mistake. Like your personal style, hair gel has come a long way since the days of Aaron Carter spikes. 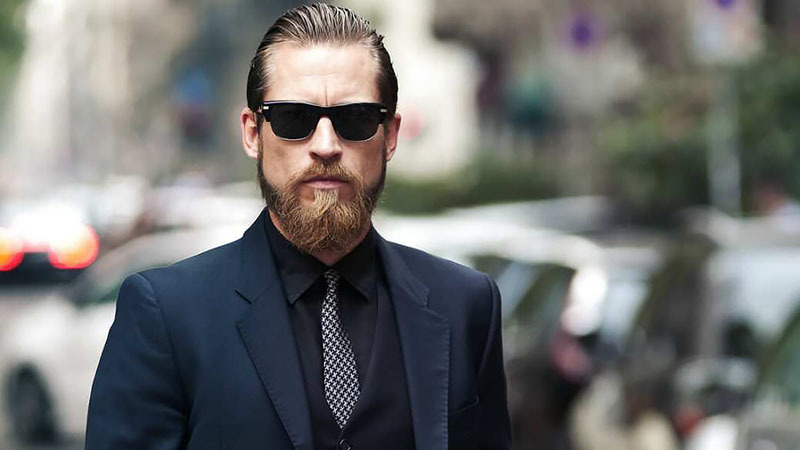 Now hair gel is among the top styling products all men should be using. To help you get a grip on some of the top products, we have rounded up the best hair gels for men. 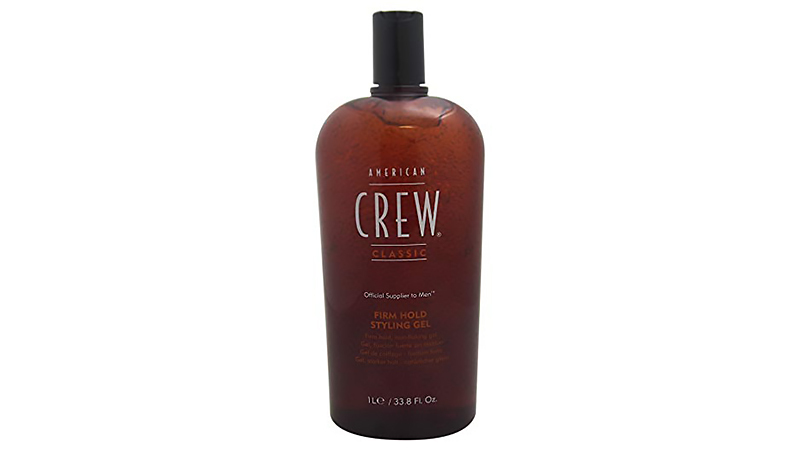 American Crew offers a non-rigid flexible styling gel which will lock your hair in place all day. Apply it on wet or dry hair, and keep in mind a little goes a long way, so you don’t need to worry about that dreaded ‘too much product’ greasy look. It’s also alcohol-free and contains vitamin B to prevent hair loss and leave your locks looking and feeling healthier and fuller. This is an extreme hold gel for lads with the toughest most unruly hair. 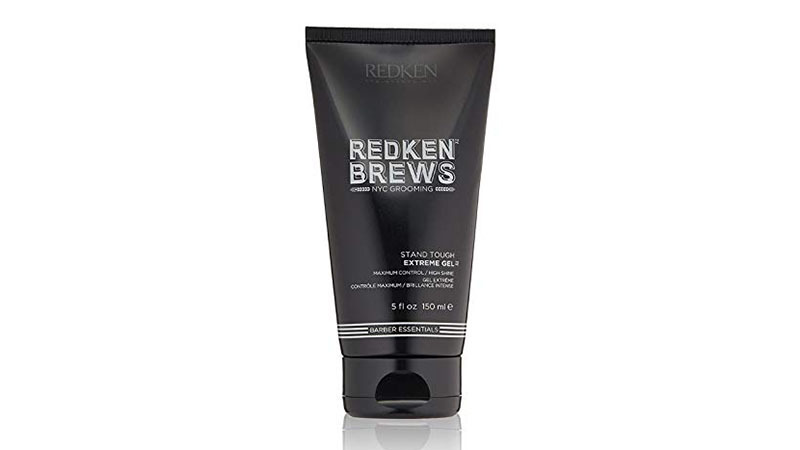 Lock your locks in place all day with Redken Brews Stand Tough Maximum Control Gel, and know that they will not budge. 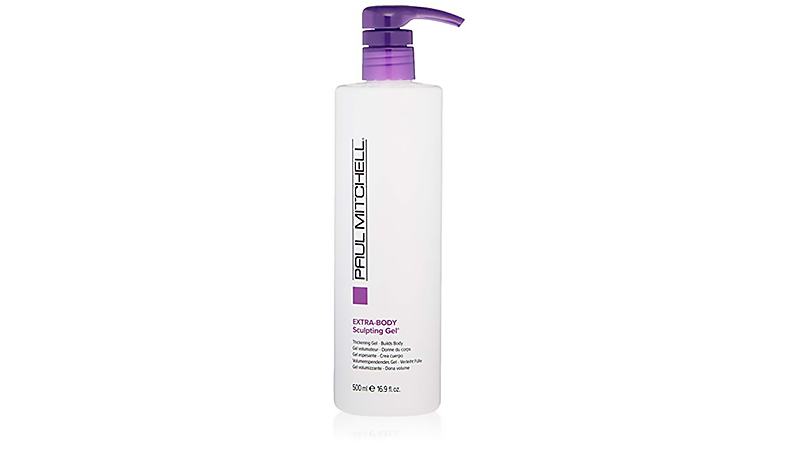 This innovative formula uses ionic bonds to solidify your style, creating a hold to tame any mane. If you have long, thick locks and are after a gel to keep them in place with a natural feel, look no further. 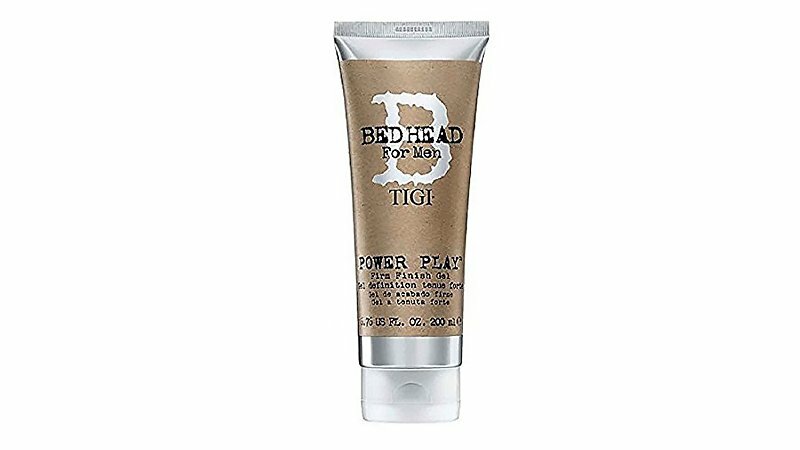 TIGI Men’s Power Play Gel offers a stronghold that’s pliable enough to keep your mop breezy and light. The best part is, you don’t need to worry about a greasy finish, as you only need a small amount of this gel to create a cool and secure style. Don’t let the logo’s uncanny resemblance to Johnny Bravo fool you. This styling gel is serious stuff. 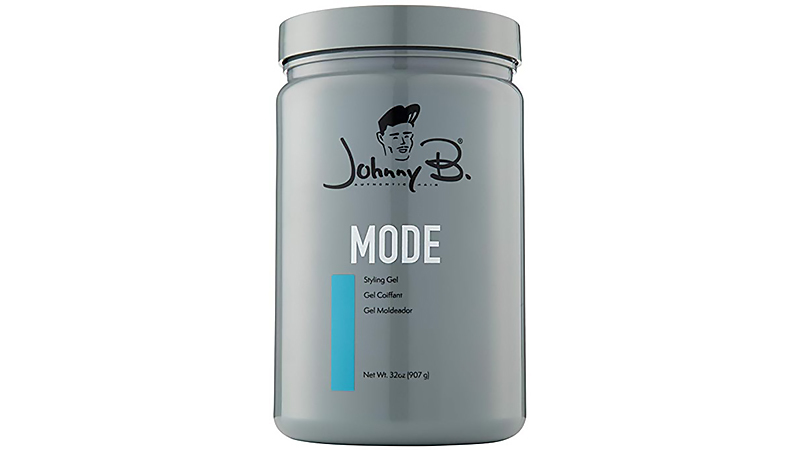 Although Johnny Bravo did have great hair, Johnny B’s formula will have your locks rivalling the 90s cartoon hunk. This no build-up, no-flake gel offers a medium hold leaving your locks feeling light and looking fantastic. Another supremely strong gel for guys with thick or long hair is TRESemmé Hair Gel, Mega Sculpting. Not only will it hold even the thickest of strands in place all day long, but it will also leave your mane shiny and sculpted to perfection. It is also alcohol-free, meaning it is kinder on your hair and scalp. While the humidity resistant technology means you don’t need to worry about those frizzy fly aways. Make your hair not just look thicker, but feel thicker with Mitch Steady Grip Hair Gel. Mitch Steady is known for delivering premium and high-quality men’s hair products, and their hair gel is certainly no exception. Using long-lasting styling fixatives, this formula will hold your locks down while also offering easy, carefree and lightweight styling. Shine enhancers will also provide your hair with a natural and alluring sheen. The ideal product for lads who prefer a flexible yet firm finish. R+Co Motorcycle Flexible Gel combines the support and control of a gel with the flexibility and shine of a wax. To make styling even more straightforward, it works equally as well in dry hair as it does in wet. It is also vegan and cruelty-free. This product isn’t strictly designed for bodybuilders, rather those who want to build a little body in their locks. This is also another one for the conscious lad. Jack Black pride themselves on their chemical-free products containing only natural ingredients. These softer ingredients allow for more natural-looking hold and controlled styling minus the crunch and flaking of other stronghold gels. Whether you have thick, wavy or curly hair, Paul Mitchell’s sculpting gel will tame your mane and add a little va-va-voom. Get extra volume while keeping your mop neat and tidy, rain, hail, shine or humidity. 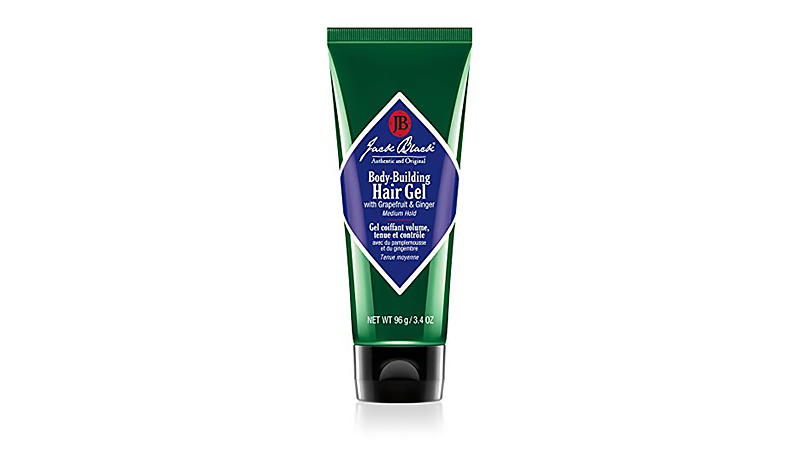 Although offering a firm hold, this gel is flexible, moveable and can be brushed right out. 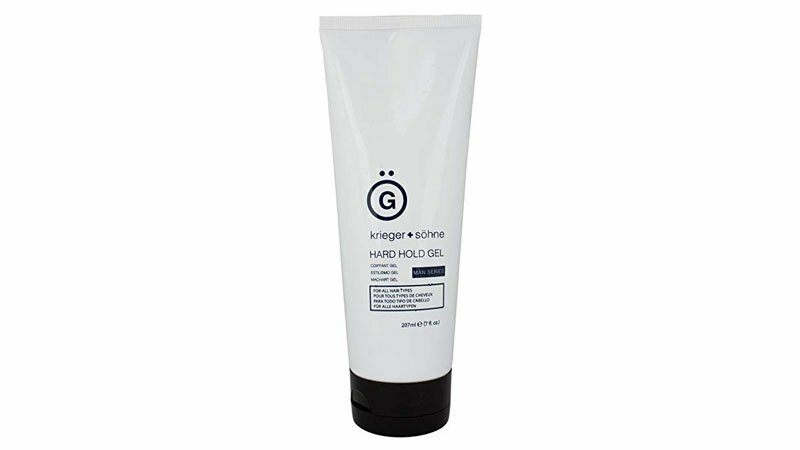 Krieger + Söhne are relative newcomers to the men’s hair care game, but that doesn’t mean they don’t deliver quality. Not only will this product provide a firm hold but it is also suitable for any hair type, whether thin, thick, long, short, curly or straight. It also contains soothing tea tree oil to help minimise and prevent dandruff, while being alcohol and paraben free. Meaning, it won’t cause any flakiness or irritation to your scalp. Shop with peace of mind as Krieger + Söhne also offer a 100% satisfaction guarantee on all of their products.